Primary care and secondary work together to identify any issues in pathways or to challenge each other clinically. This is an example of how primary and secondary care recently worked together and provided feedback and learning. The Prolonged Jaundice pathway is led by our Neonatologists, Dr Anand Shirshalker Lead Clinician for Child Health and Clinical Lead for Neonatology Dr Khalid Mannan. The pathway was created in response to babies with prolonged jaundice potentially having to wait 12 weeks to to be seen in the Jaundice Clinic. The pathway was agreed by the CCGs. This was sent to GP’s however some practices are not following the pathway and it is causing delay in the investigations. Since many GP’s are following the pathway, our Jaundice clinic waiting time has greatly improved and we can now see the jaundice infants in a reasonable time period thus avoiding any clinical risk. Our trust now has 100% of services for consultant led clinics available on e-Referral System so please refer patients via e-RS. Please note any Paper or Email referrals sent to the Trust outside of e-RS, will automatically be returned without an appointment. In the event that there are no bookable appointments available on e-RS, please use the “Defer to Provider” option to enable the referral to be managed within e-RS and ensure a clear audit trail for governance purposes. Please use the Directory of Services (DOS) as it is important that you are able to select the correct services first time for your patients and that our Clinicians receive the appropriate referral. Over 80% of Advice and Guidance requests are responded to within two working days so if you require guidance from our consultants and specialist teams please dont forget to use the advice and guidance services available to you. As of 1st August 2018, the provision of direct access ECGs will no longer be available at Fanshawe Health Centre in Dagenham. The service is being relocated to the Cardio-Respiratory Unit at Queen’s Hospital. 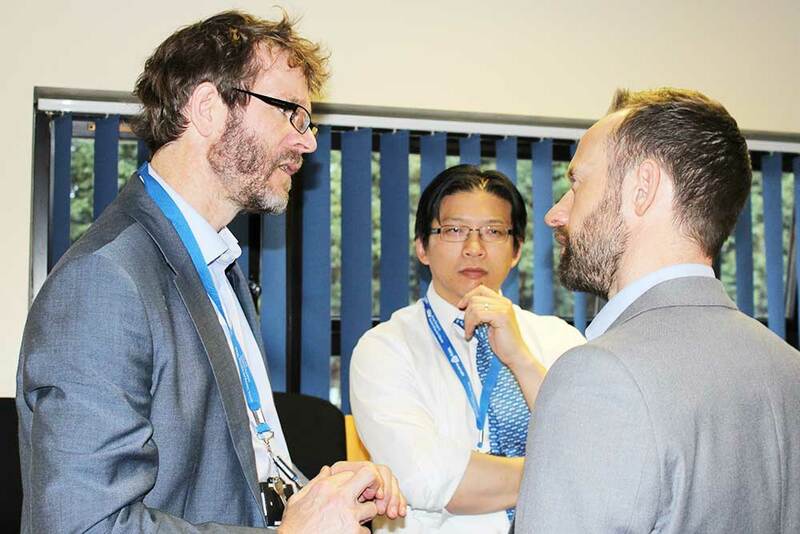 Relocating the direct access ECG service will provide a safer and faster patient pathway as urgent abnormal findings can be acted upon by qualified clinicians and reports generated more quickly at Queen's. We want to work with you to improve our services, develop better pathways and outcomes for our patients. all consultant advice, please call 01708 504400.
other queries, please contact departments directly via the switchboard.